I have had a long career in Building Surveying from which I have now retired. 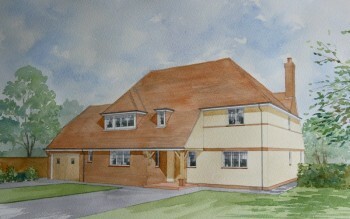 Watercolour painting is a hobby that I have always enjoyed. 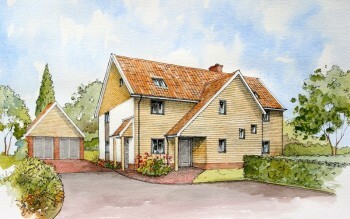 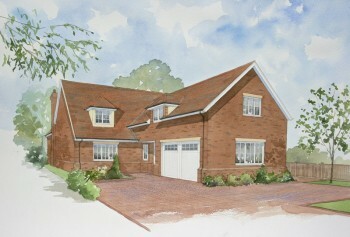 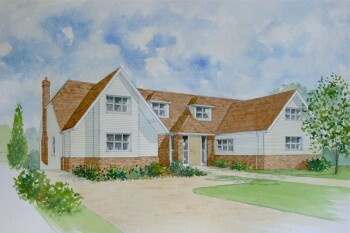 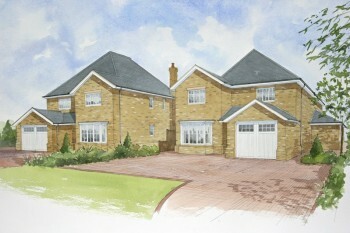 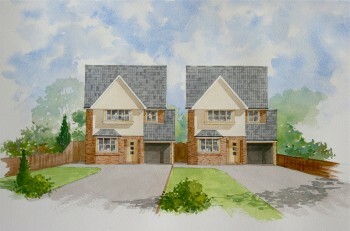 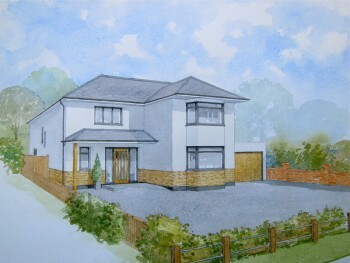 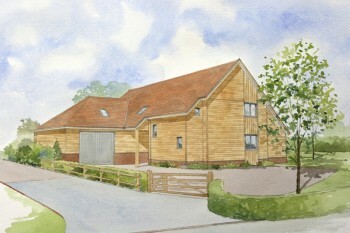 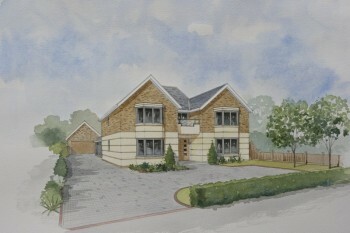 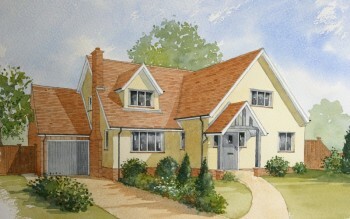 I now combine my construction knowledge with artwork by producing architectural illustrations. 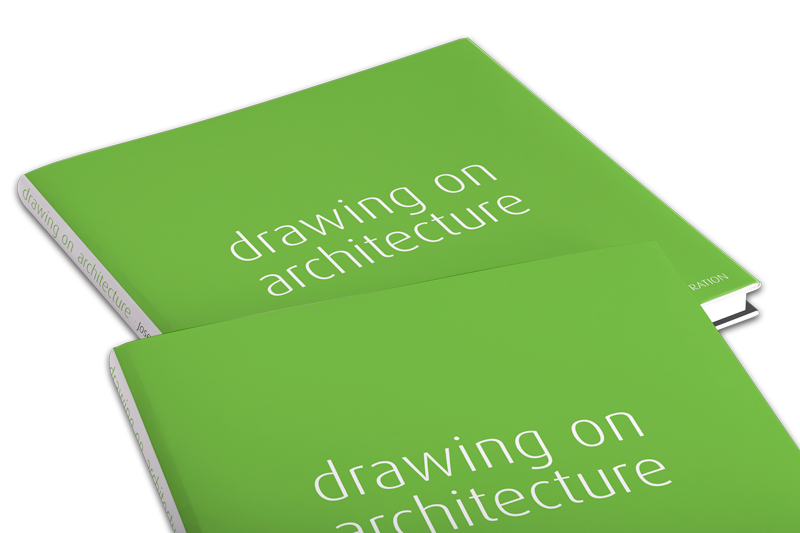 I have a keen interest in both architecture and illustration and have studied them both extensively as a leisure activity. 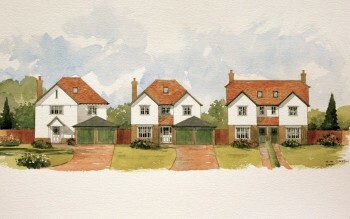 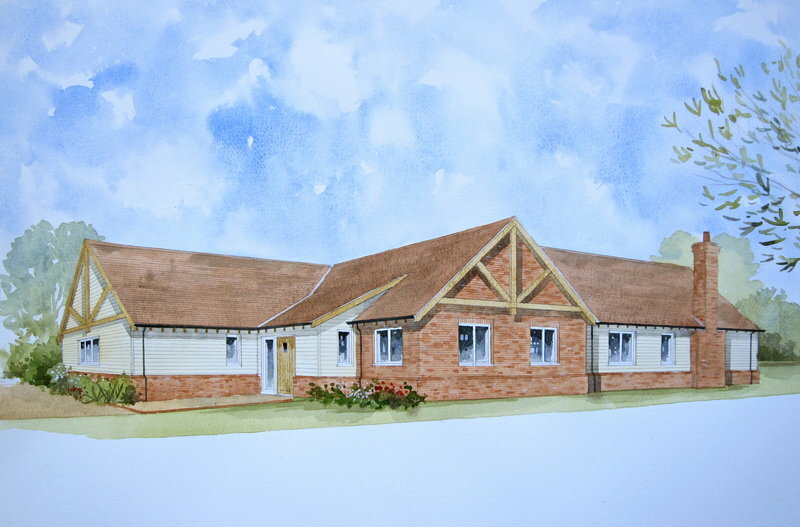 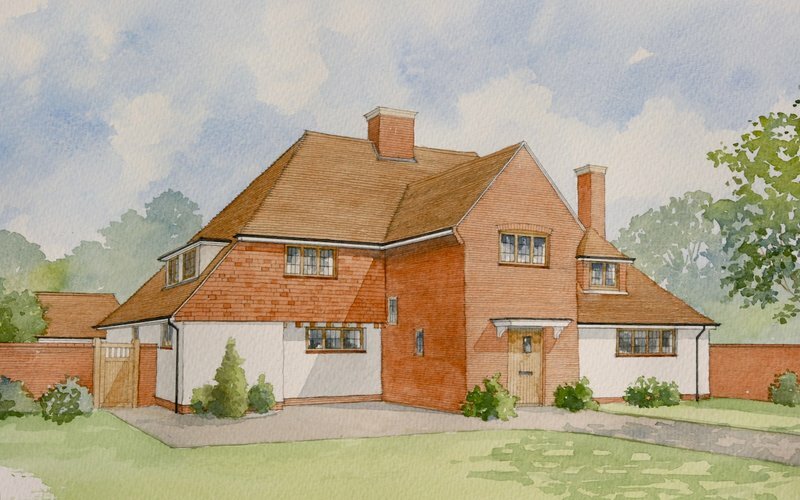 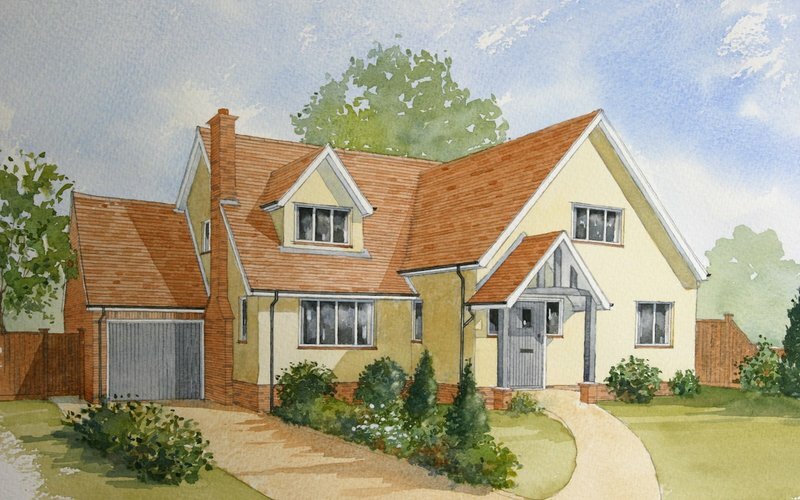 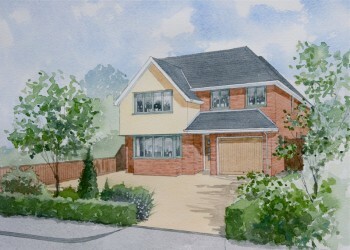 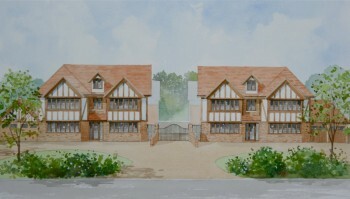 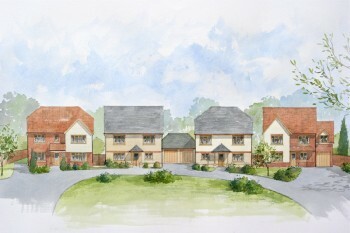 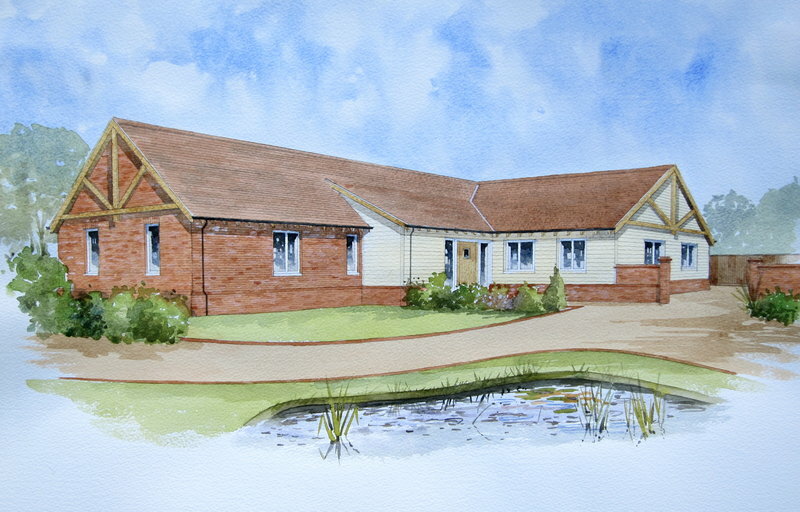 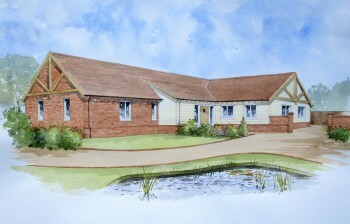 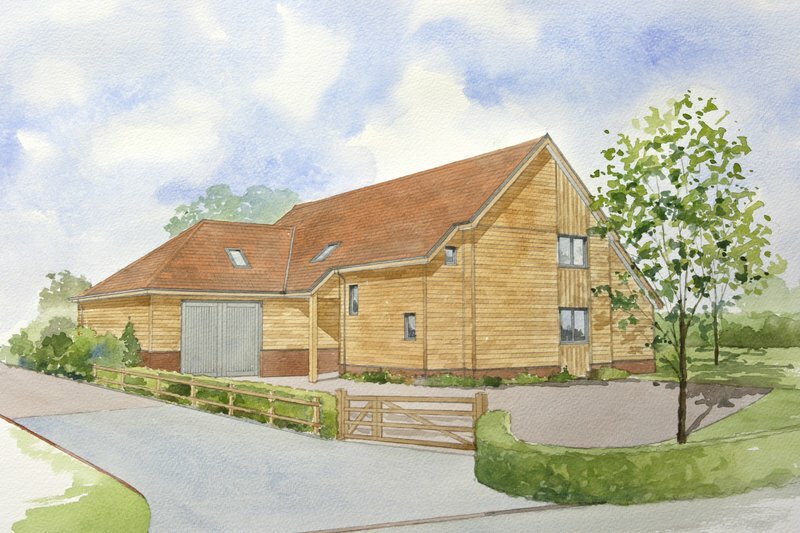 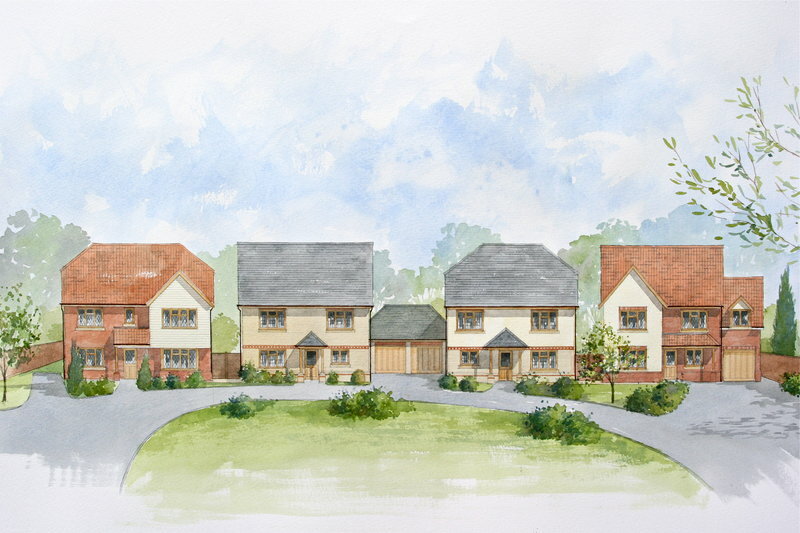 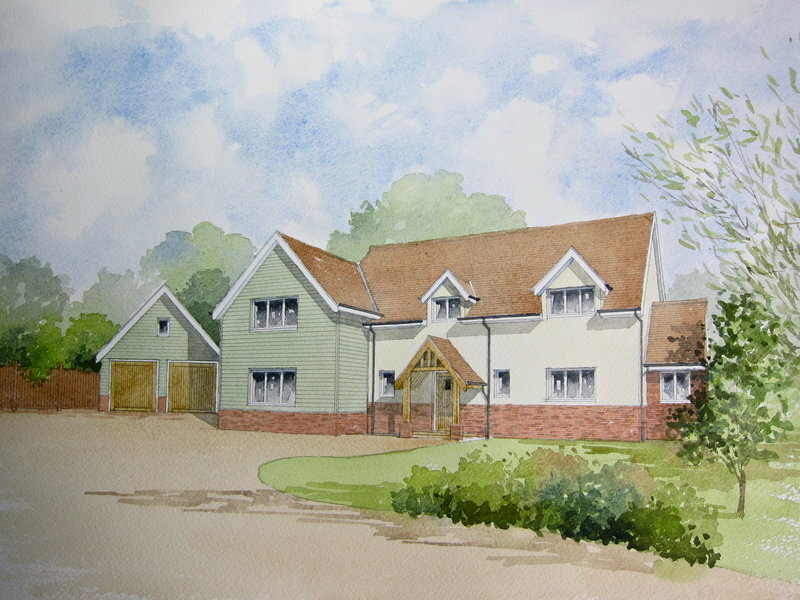 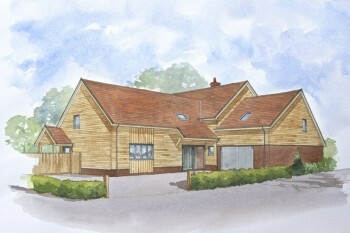 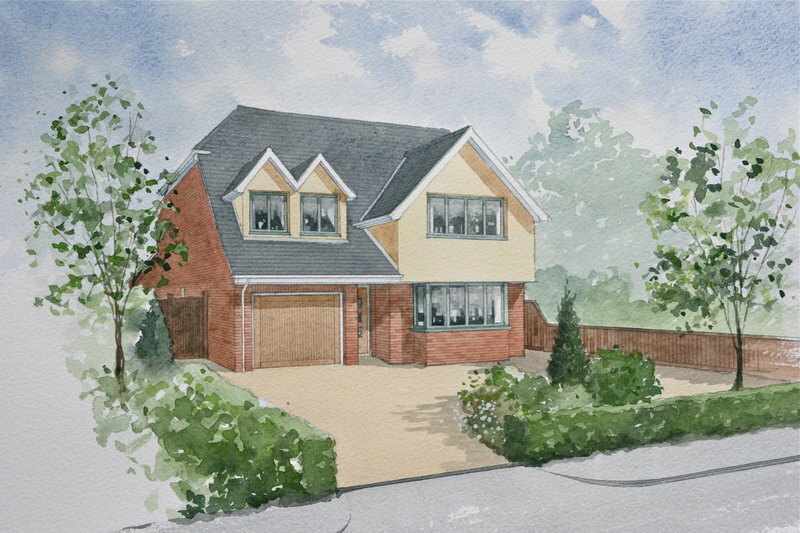 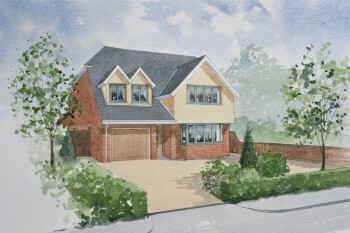 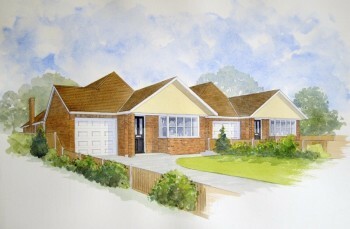 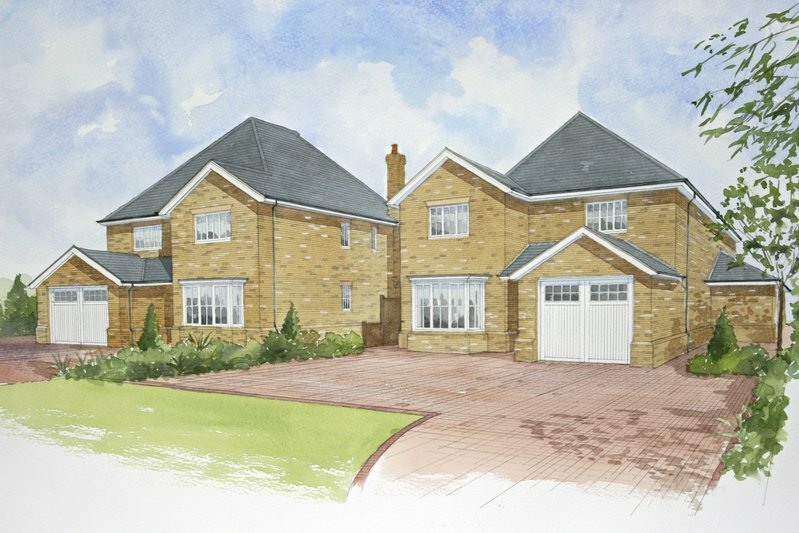 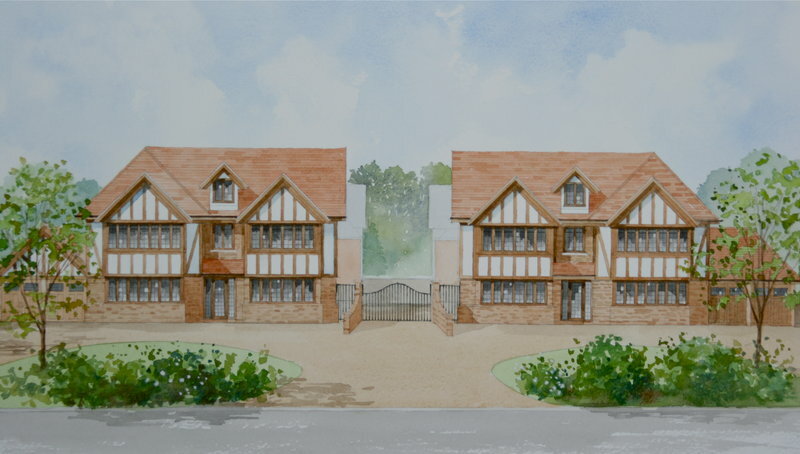 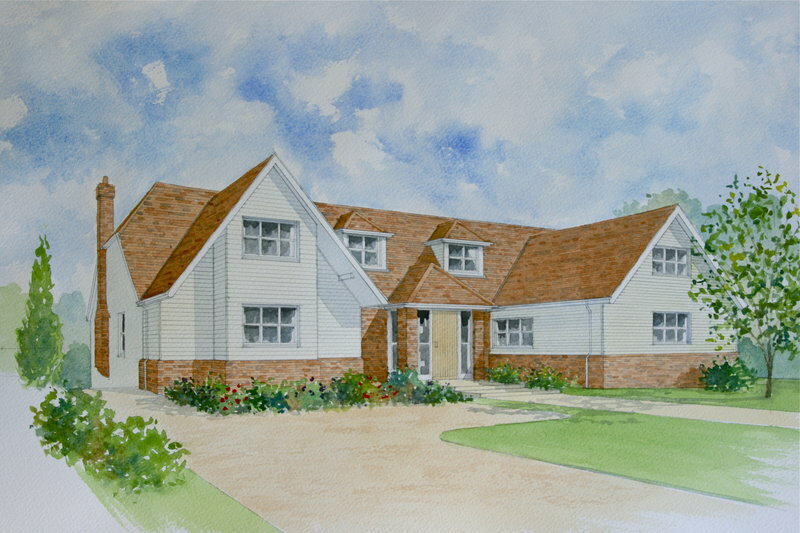 I work in watercolour, but I can also produce illustrations in graphite pencil, coloured pencil and line and wash. My work includes loose concept sketches, 2 D coloured plans and elevations together with 3D perspectives.